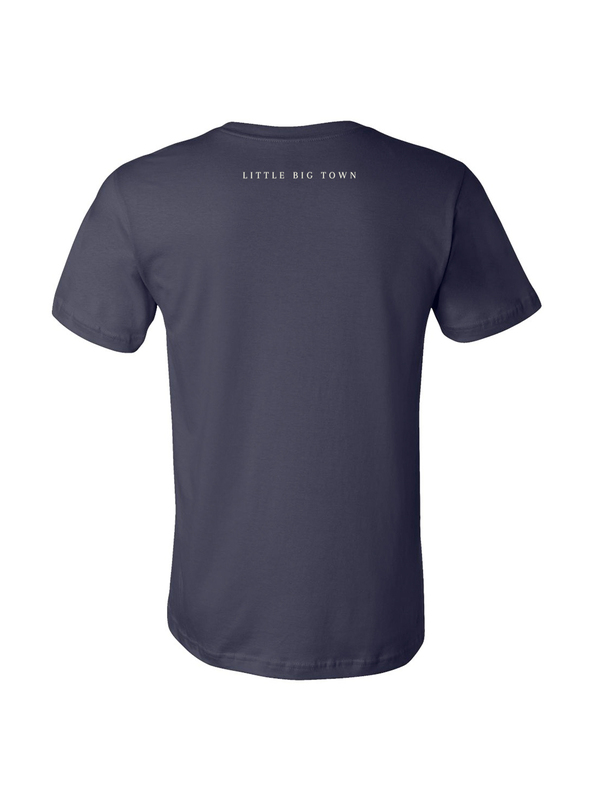 Celebrate the release of Little Big Town's newest single, “The Daughters” with this limited edition style. Navy 100% ringspun cotton t-shirt featuring the new single artwork on the front and LBT logo on back neck. Please note that this style is a pre-order that will ship on or after May 3rd.